Today’s world of eSports is incredibly exciting to watch grow. ESports is one of the fastest growing industries in the world, with the total global viewer base expected to reach 380 million in 2018 and revenue expected to reach $906 million. From a brand’s standpoint, eSports is a business ripe with marketing opportunities to a demographic that isn't so easy to typically reach. Brands that don’t already have eSports on their radar surely should be looking to find ways to take advantage of this growing industry, while it still offers affordability and ability to test market partnership campaigns. 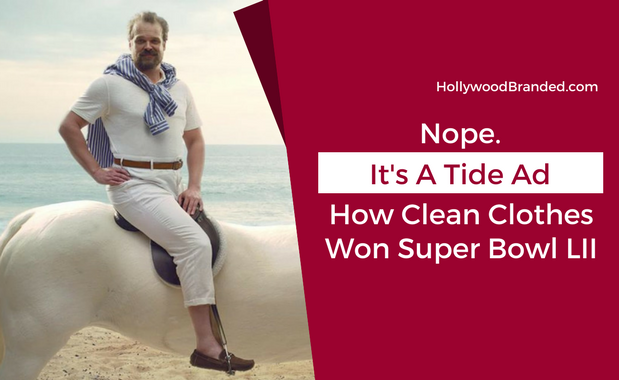 In this blog, Hollywood Branded explores the marketing opportunities of eSports and how 3 brands leveraged the world of eSports, and capitalized on one of the largest up and coming industries. While the countdown still may be on until Solo: A Star Wars Story hits theaters, some of the brands helping to promote the movie have been recently named by way of Lucasfilm. 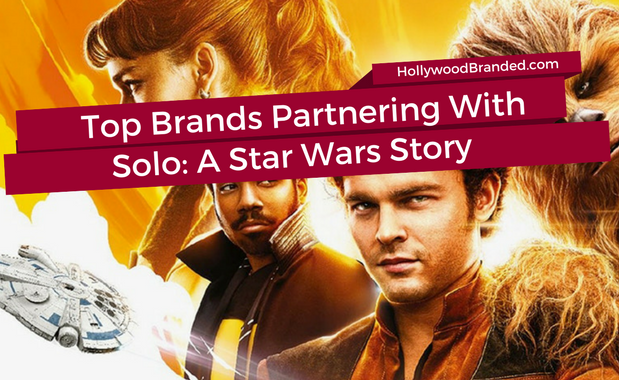 While product placement is pretty much impossible within the film franchise due to it being a long time ago and in a galaxy far, far away... that doesn't stop brands from leveraging the film by bringing it into their own advertising platforms. A little Star Wars star dust can be incredibly beneficial. Super Bowl, the time of year large social gatherings huddle around a television set donned in the same colors, boasting a cornucopia of chicken wings, food platters, and ever-flowing alcohol, all with the sole intention of observing their team claim ultimate victory... for some, it's to see the commercials. Yes, you heard me correctly. Commercials. From a galaxy (not so) far, far away comes one of seven custom show cars Nissan has made as a partnership with Lucasfilm for Star Wars: The Last Jedi, and the team at Industrial Light & Magic (ILM). Hot off their successful partnership with the 2016 Nissan/Rogue One: A Star Wars Story campaign, the car brand set their sights on the Last Jedi and delivered looks that would rival any ship in the First Order's fleet. Wondering just how this deal came to be and curious to get a peek behind the curtain? In this blog, Hollywood Branded discusses how the Last Jedi Partnership came togethr for Nissan and Star Wars. While California continues to burn in the wake of tremendous wildfires, even more major news is coming out SoCal and shaking up Hollywood, in the form of on of the largest merger deals of all time. On Thursday, December 14th Disney acquired key 21st Century Fox assets with the price tag of (only) $66.1 billion. Despite the dust still settling, questions continue to swirl about studios, not to mention other businesses within the entertainment industry... Hollywood Branded included. So what exactly will happen afterwards? What does the future of the entertainment world look like? Just how big of a deal is this? 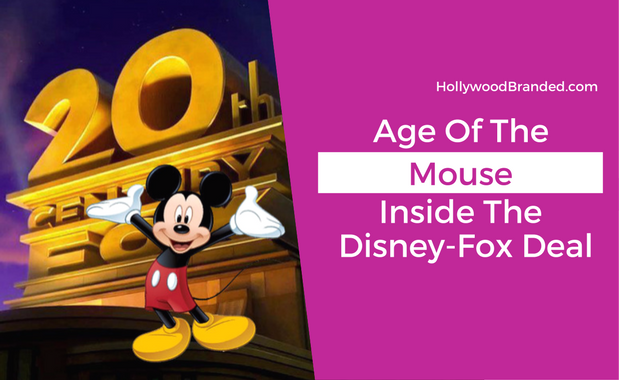 In this blog, Hollywood Branded will explore this new merge, answer prominent questions, and explain Disney-Fox deal means for Hollywood.